When Prime Minister Narendra Modi took the whole nation by surprise with the demonetization of Rs. 500 and Rs. 1,000 notes, tax evaders sought help from Google, with “How to convert black money into white money” among the top queries on the search engine in India. 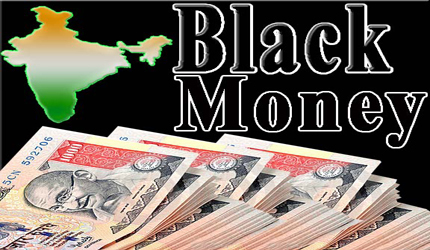 Gujarat, Modi’s home state, led the searches to find ways to convert black money to white money, followed by Maharashtra and Haryana. While Maharashtra is home to the financial hub Mumbai, Haryana has been cropping up in news over the last year for controversial real estate deals, including some that are allegedly associated with the Congress Party. Modi’s ban on Rs. 500 and Rs. 1,000 notes, a crackdown of sorts on tax evasion, makes 86 percent of currency in circulation worthless. 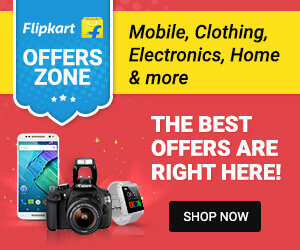 Now earn extra Paytm cash on every purchase from Flipkart/Amazon in addition to existing offers and promotions.